Rialto Homes is a home building company driven to create exactly what our homeowners dream of. 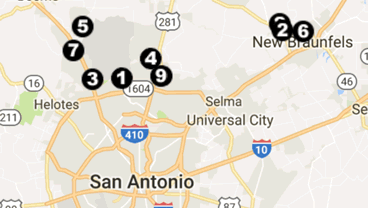 We are dedicated to giving our customers options and customizable plans, which allows us to build unique and distinctive homes throughout the San Antonio area. 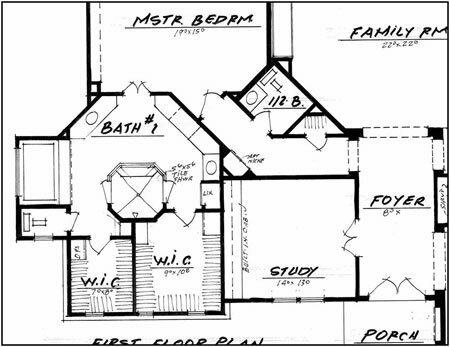 Rialto Homes presents well-conceived floor plans, created and drawn by award winning architects. We keep furniture placement in mind, while offering a minimum of three elevations for each floor plan, and include custom features such as elegant arches, distinctive art niches, gourmet kitchens, and well-defined entries. Value and style is a Rialto Homes hallmark. We embrace flexibility with custom options, upgrades and elevation choices that allow each homebuyer to personalize their Rialto home. Our attention to detail continues in our interior and exterior designs. We build homes you would be proud to live in without compromising on style, architectural details, or the latest features home buyers desire. At Rialto Homes, we work hard to make sure your home reflects your style and needs. 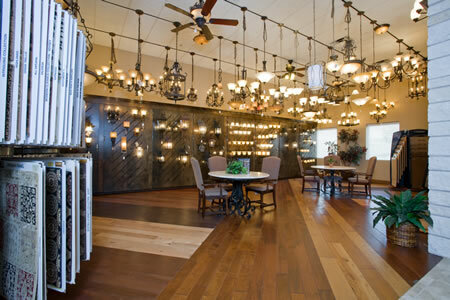 A huge part of personalizing your home begins at our Design Gallery. Work with a professional Designer who will guide you through the process of putting together the unique style and feel of your home, with an endless variety of custom options and upgrades. Besides the communities that Rialto Homes is currently building in, Rialto Homes also offers a Build on Your Lot program. Our Build on Your Lot program (BOYL), caters to those that have the need and desire to build their dream home on their own land, or need help finding a lot to build on.